When Sofie is a small girl, her Nanny teaches her nightmares. Witches, werewolves, the Black Death… Sofie is raised, screaming, on a surfeit of monsters. 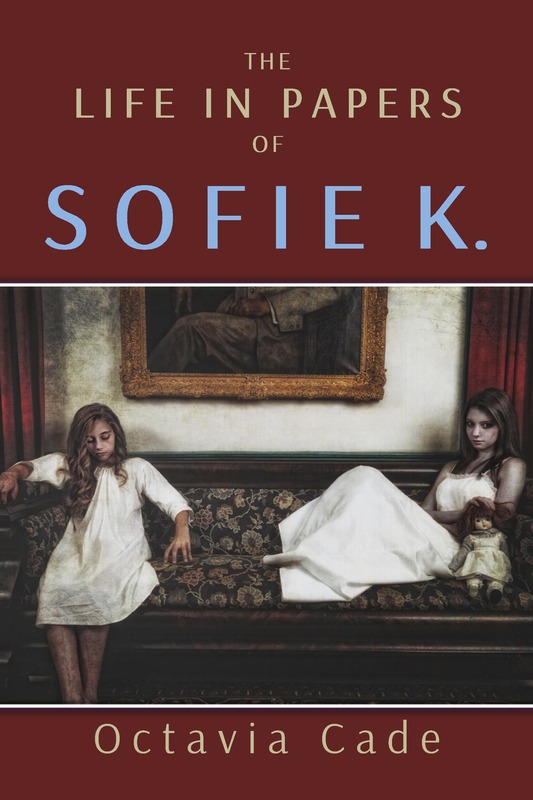 But when the monsters become real, brought to life and tumbled together into her own shadow-self, Sofie is forced to accept that she, with her unnatural precocity in mathematics, is a monster as well. Part biography, part fantasy, this novella of maths and magical realism and monstrosity tells the story of the Russian mathematician Sofia Kovalevskaya (1850-1891).